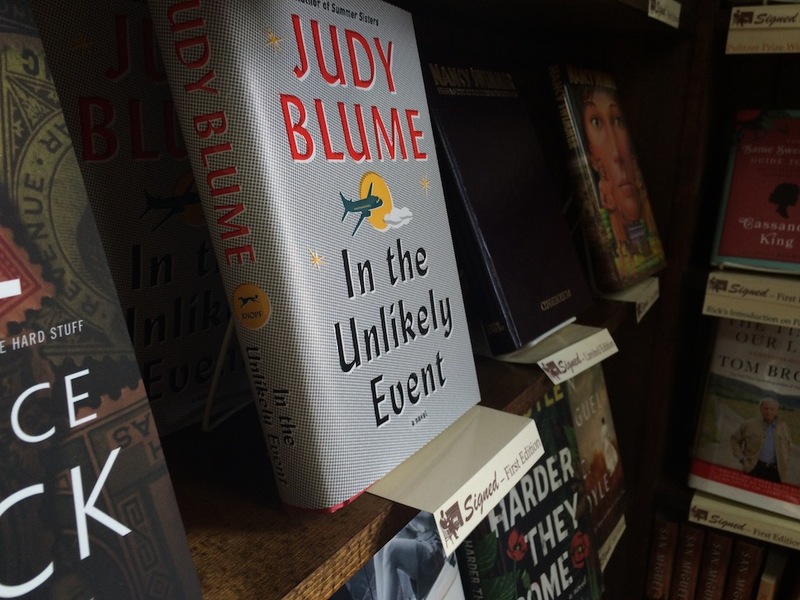 There is no other store on earth quite like Alabama Booksmith. The independently owned Birmingham institution specializes in signed tomes, including many first editions. That’s right—every single title here is autographed by the author who wrote it. 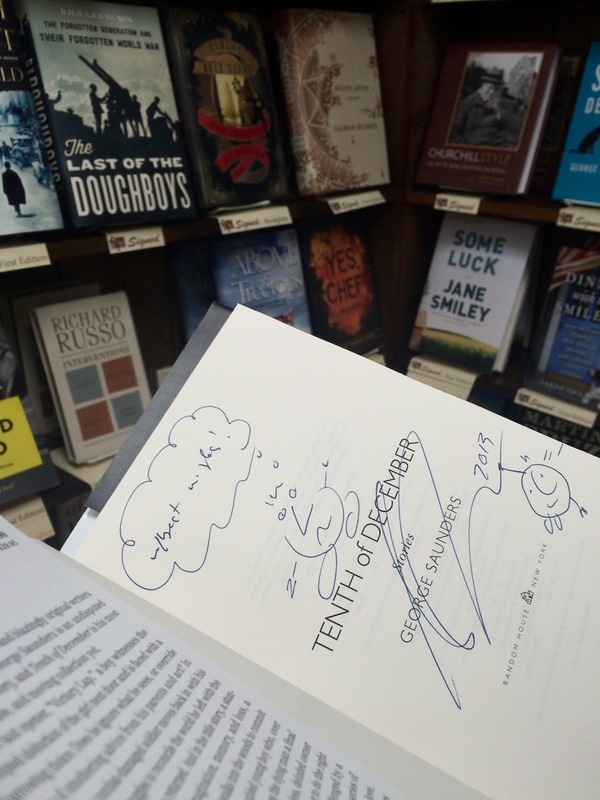 Most writers keep it simple with a predictably illegible signature, but some, like George Saunders, scribble funny notes or draw pictures. 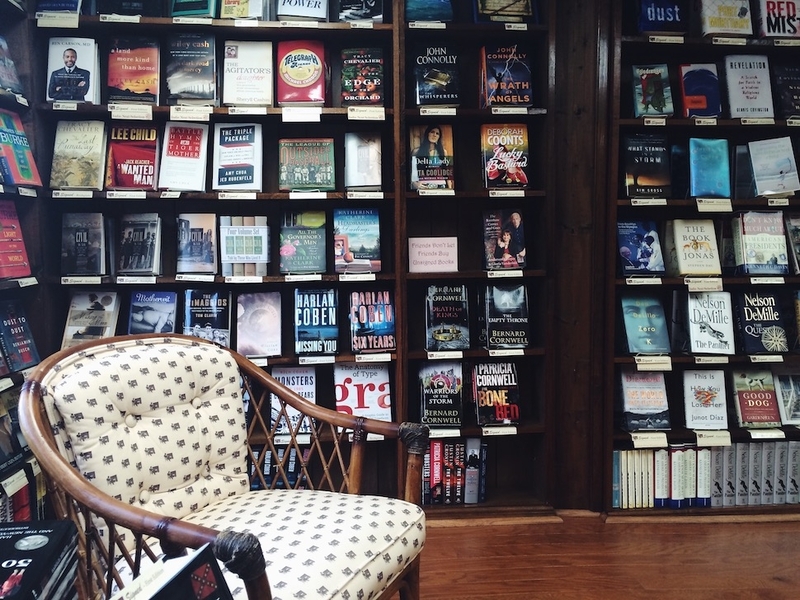 The shop regularly hosts author signings, runs a popular Signed First Editions Club, and always secures Hancocked copies the day they’re released. What else can you get your mitts on? 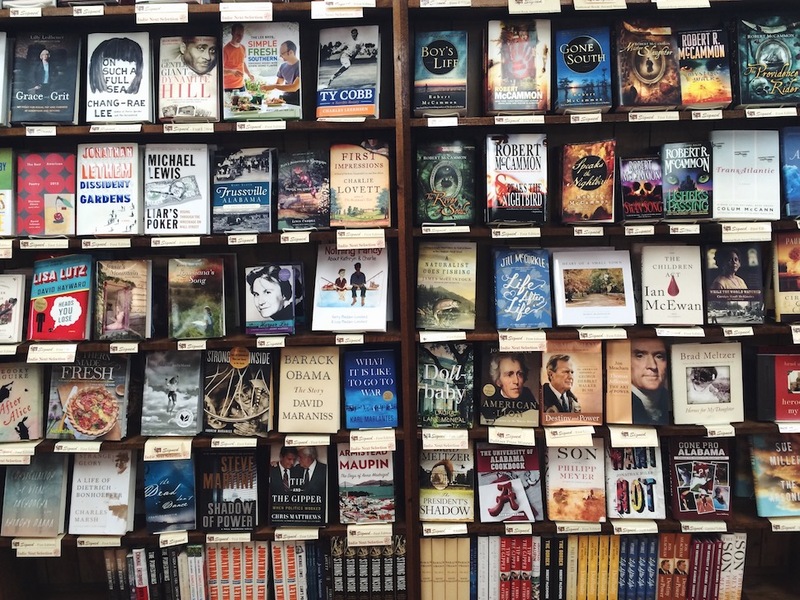 A bunch of titles by Rick Bragg, Pat Conroy, John Grisham, Dan Brown, James McBride, Ann Patchett, and Patricia Cornwell, if that’s your thing. Also: Zero K by Don DeLillo, The Rainbow Comes and Goes by Anderson Cooper and Gloria Vanderbilt, In the Unlikely Event by Judy Blume, Let’s Explore Diabetes with Owls by David Sedaris, Heritage: Recipes and Stories by Sean Brock, Night Film by Marisha Pessl, The Future by Al Gore, This Is How You Lose Her by Junot Diaz, Dissident Gardens by Jonathan Lethem, A Hologram for the King by Dave Eggers, and, okay fine, It’s All Easy by Gwyneth Paltrow. For the biggest fans and spenders, there’s also signed limited-edition hardback/slipcase copies of Neil Young’s Waging Heavy Peace ($500) and the late Harper Lee’s To Kill a Mockingbird ($1,485). Go, browse, load up—inked books make a hell of a souvenir. 2626 19th Pl S., Homewood, AL; 205-870-4242.